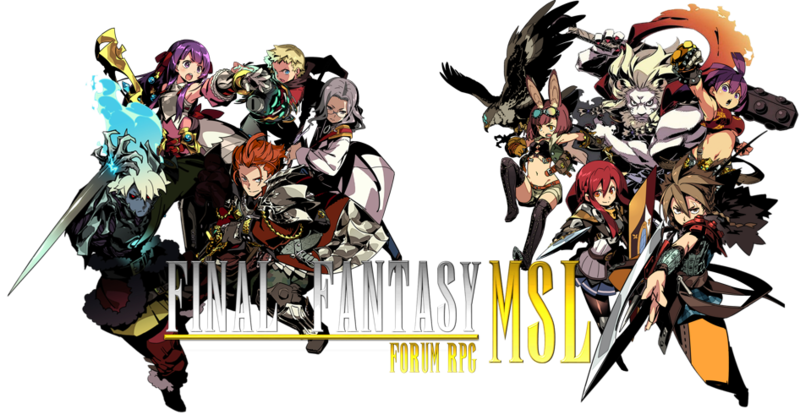 But if you want to read up on FFmsl's story so far, then click here >> "The story so far..."
Role Playing Area: Book I "The Heart of Wrozan"
Join or watch the battles here, separated from the main RPG for easier viewing. Stay tuned for the latest Events for FFmsl to win awesome prizes. Promote your forum or website here. ^^ It's guest friendly.